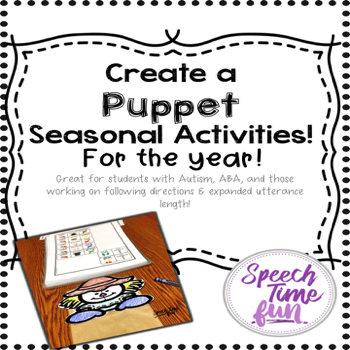 Although I always find I am complaining about the snow and cold weather every winter, I try to cheer myself up using winter themed materials with my students. 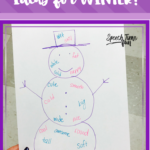 I use winter clothing to teach categories, adjectives, or following directions. 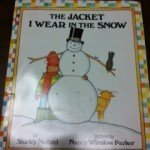 Am I the only one that enjoys using winter themed materials?!!? 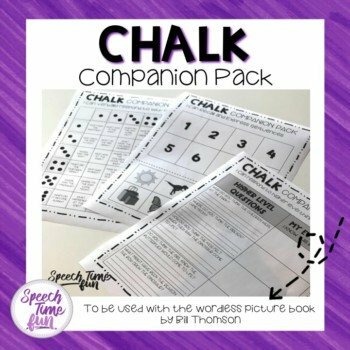 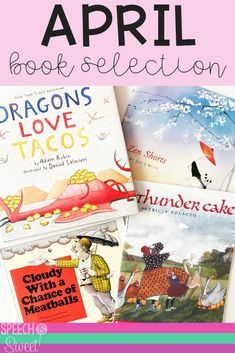 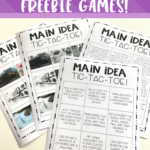 The Jacket I Wear In The Snow: Story Companion Activity Pack! 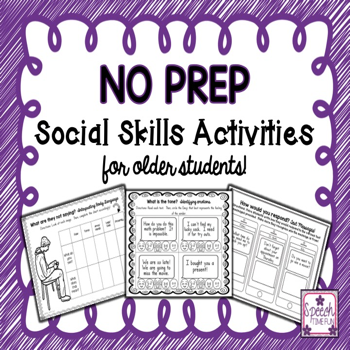 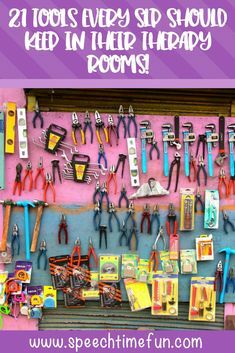 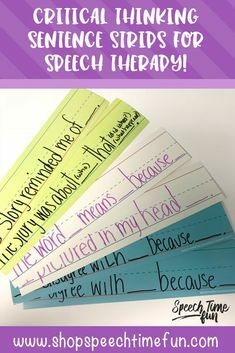 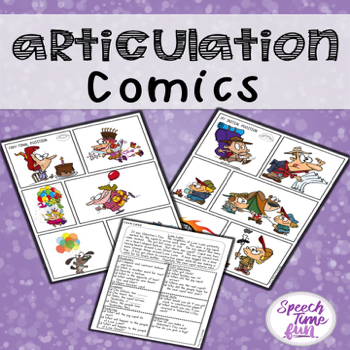 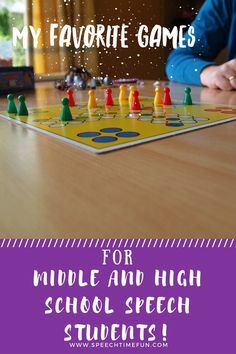 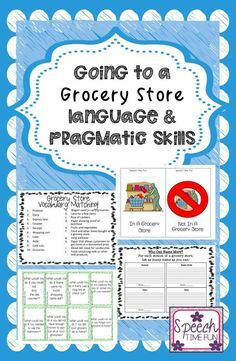 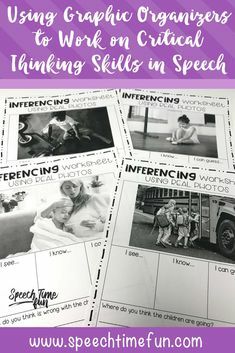 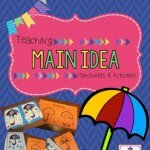 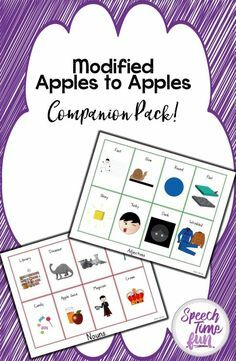 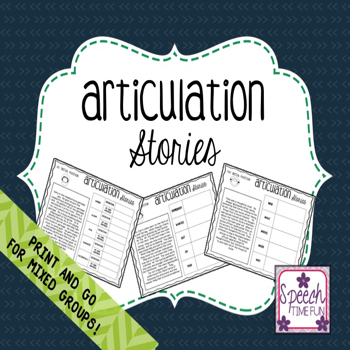 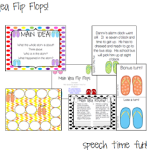 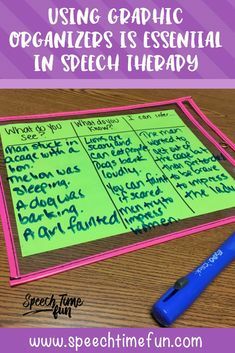 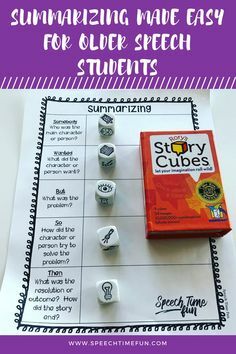 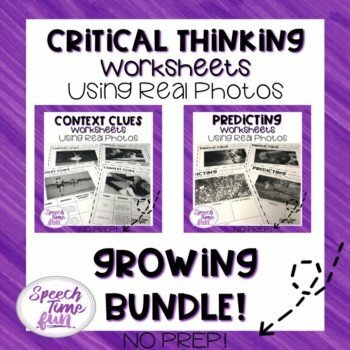 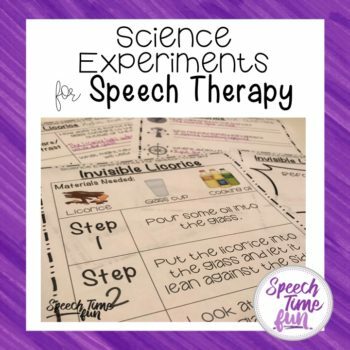 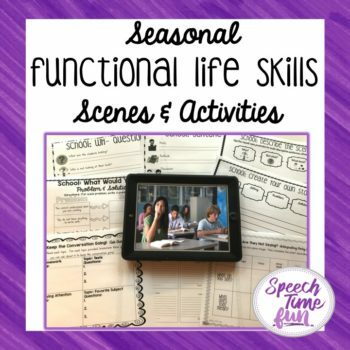 Teaching Main Idea Worksheets and Activities!! 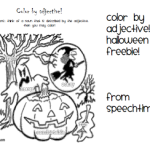 Halloween Color By Adjective- FREEBIE!